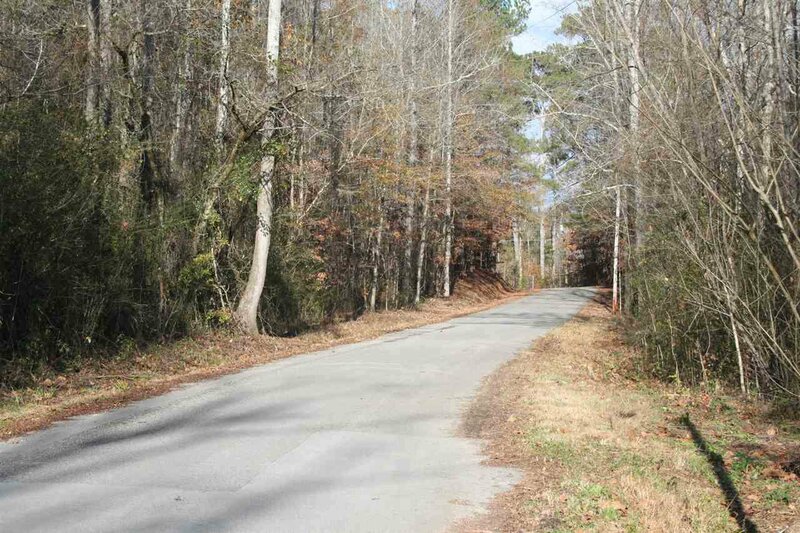 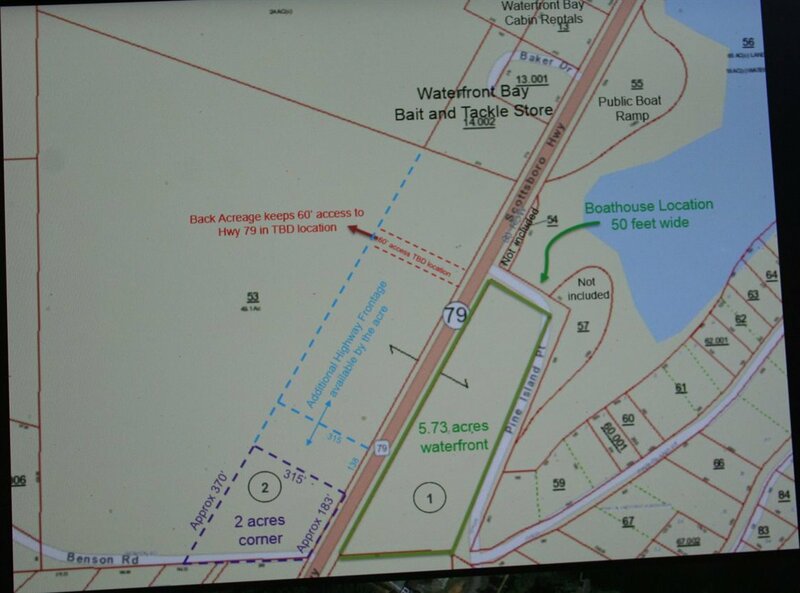 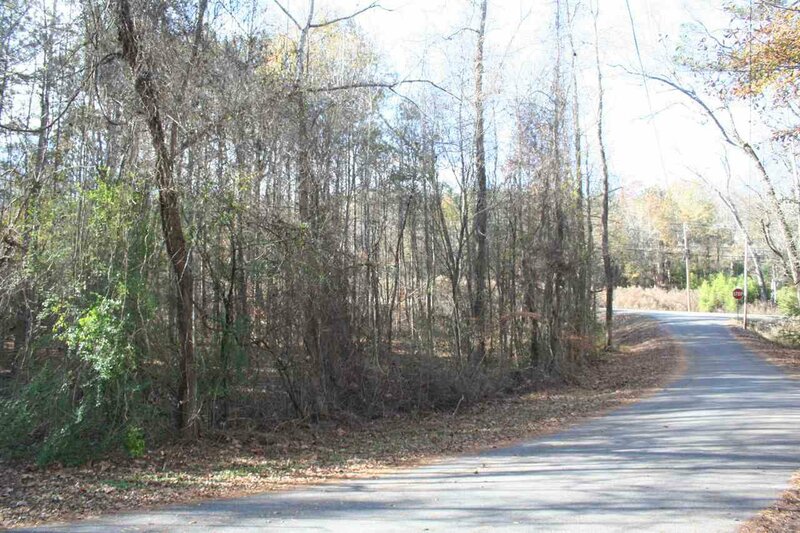 Great location on Pine Island Point and Hwy 79, 5.73 acres (TBV) wooded main channel water Access lot. 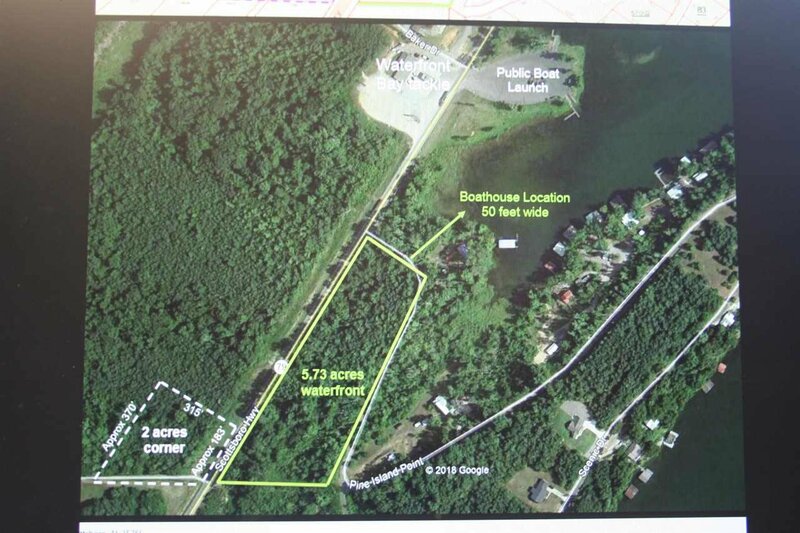 Can build boathouse with TVA approval. 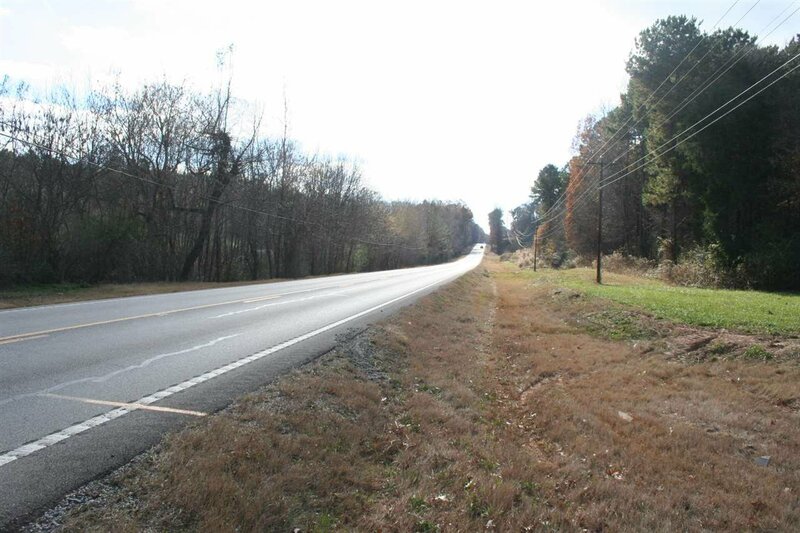 Over 1000' frontage each on Highway 79 and Pine Island Point. 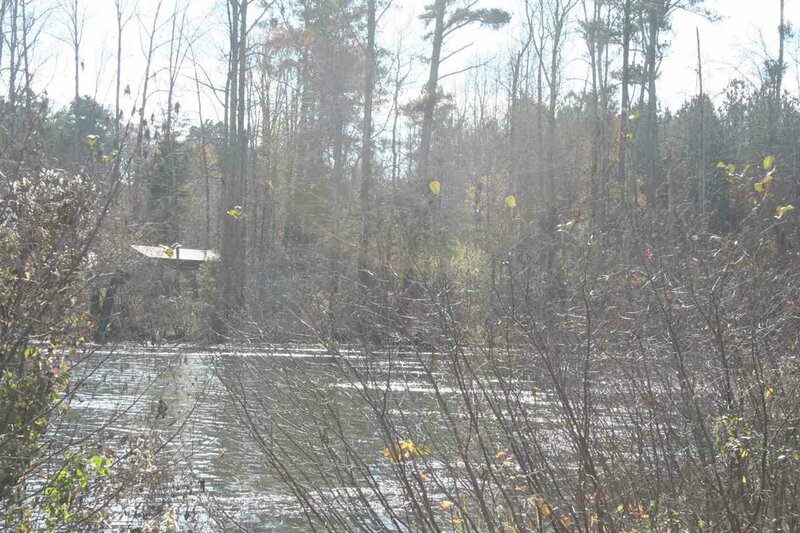 Spring-fed creek runs across the back of the property. 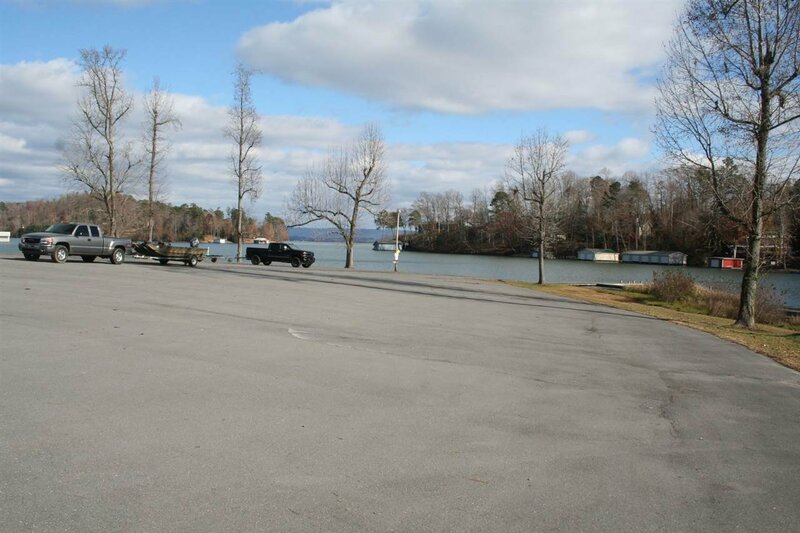 Perfect spot for campground or fisherman cabins, or create your own mini-farm with main channel water Access and may build pier/boathouse with TVA approval! 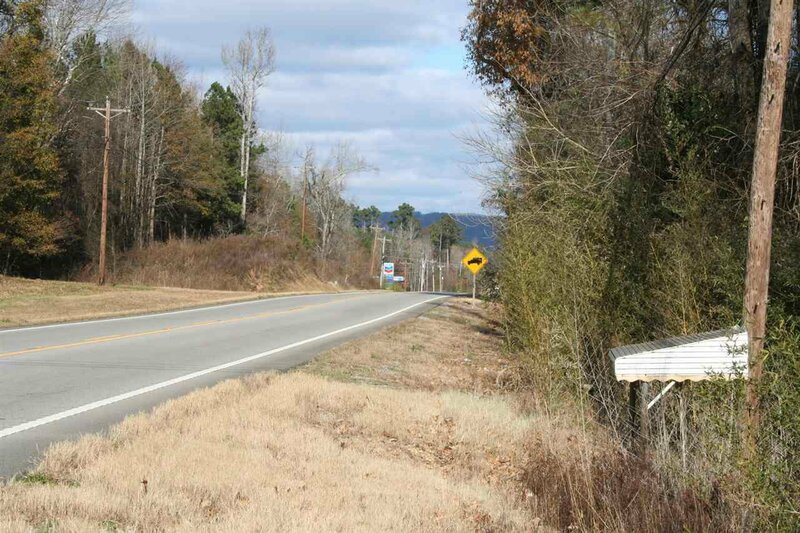 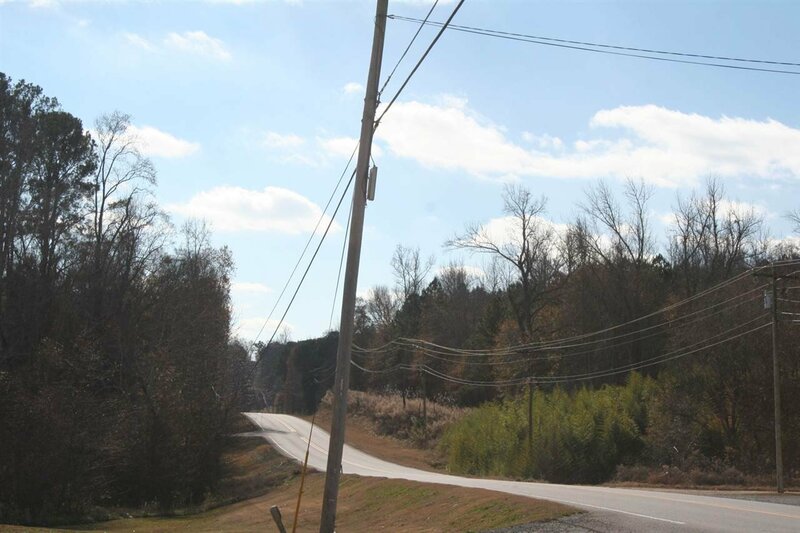 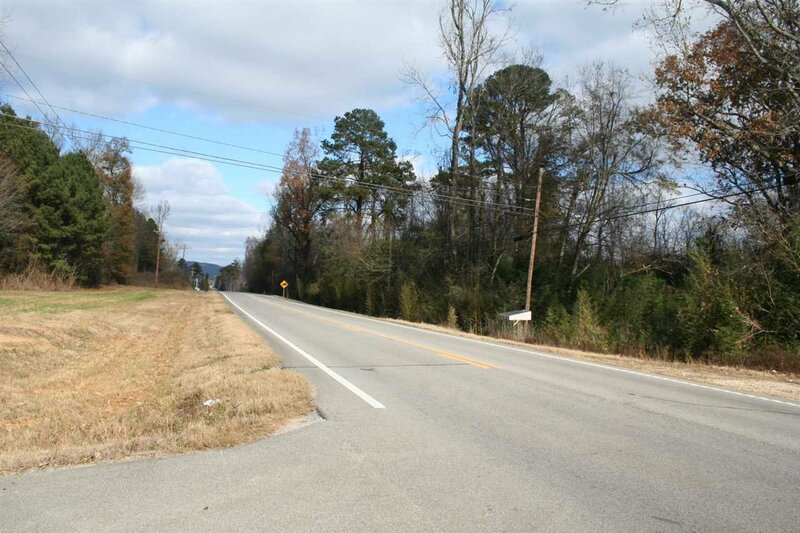 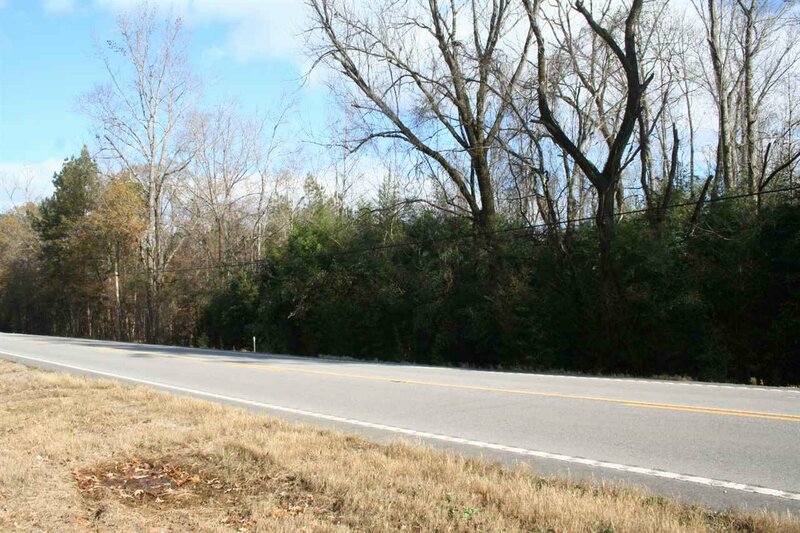 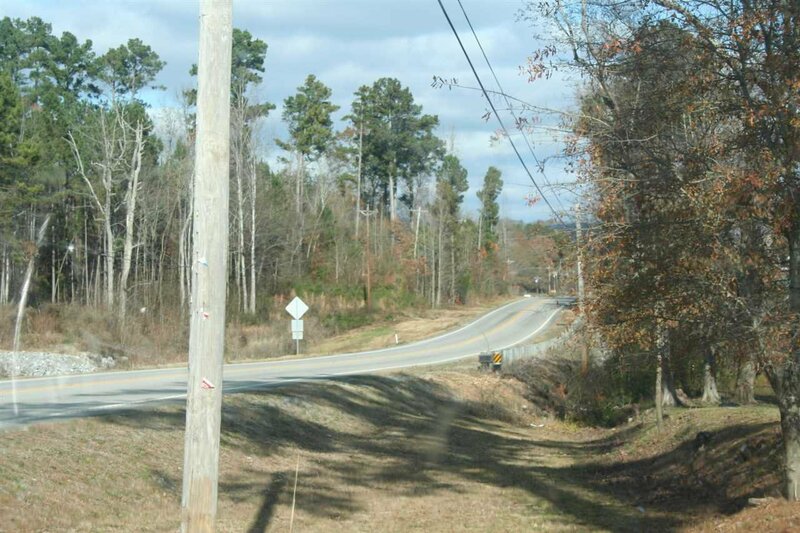 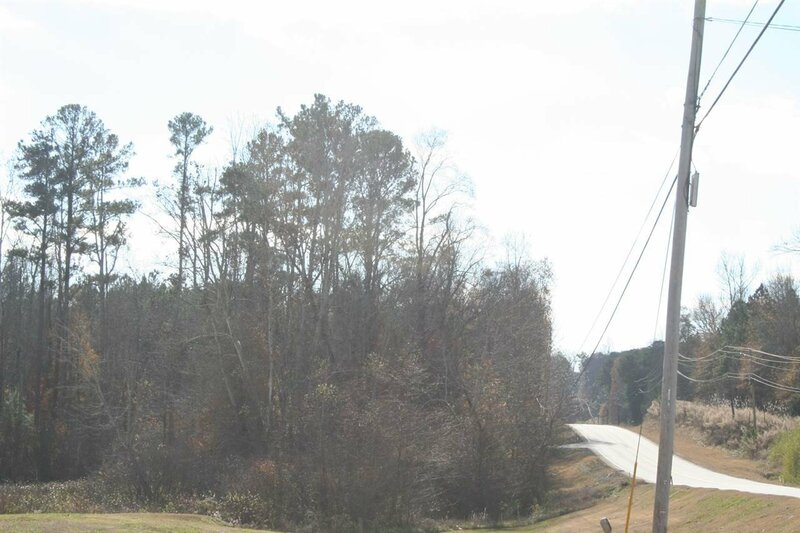 Additional acreage across Highway 79 also available .